Hotel & restaurant Švamberský dům is located in the very heart of the ancient Český Krumlov, a uniquely preserved medieval gem of a town protected by the UNESCO World Heritage List since 1992. 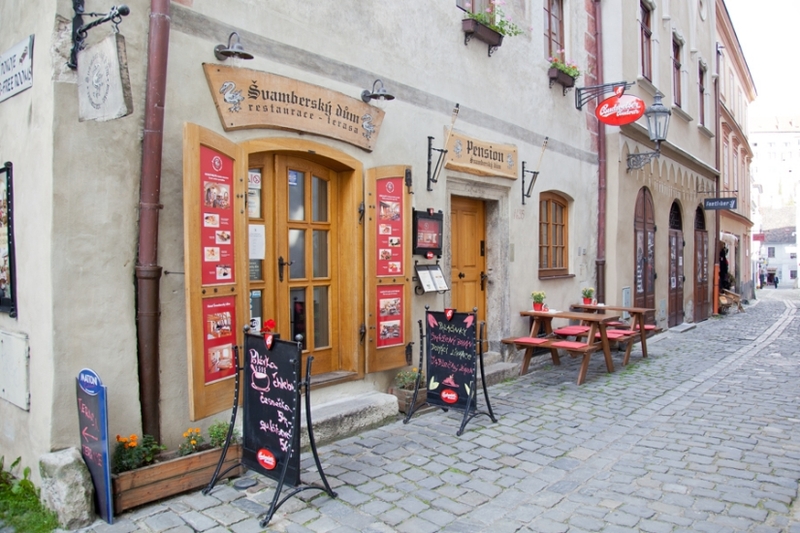 Švamberský dům is located in Soukenická Street 35, just a few steps away from the main square. This building is linked with an interesting medieval legend about a strange creature called the Basilisk. According to the tale, a monster once hatched from a black hen’s egg in the yard of this house. The Basilisk hid in the well and poisoned its waters. A brave traveller managed to trick the Basilisk and drive it away. The house has been blessed with good luck ever since. The well still stands in the yard of our restaurant and you can look at the Basilisk sculpture next to it and read about the legend. 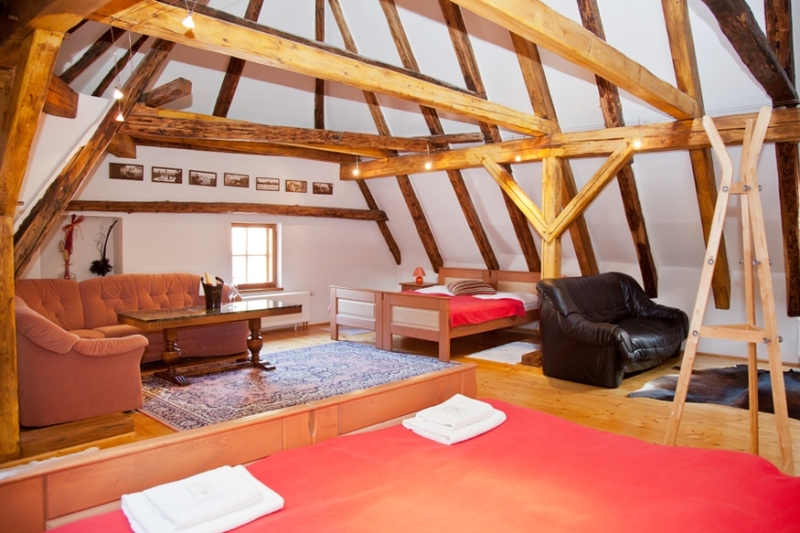 Our hotel offers comfortable and pleasant accommodation in spacious and tastefully appointed rooms. Accommodation rates include a rich breakfast buffet. Parking is available at a guarded parking area of the Eggenberg brewery nearby (additional charges apply). 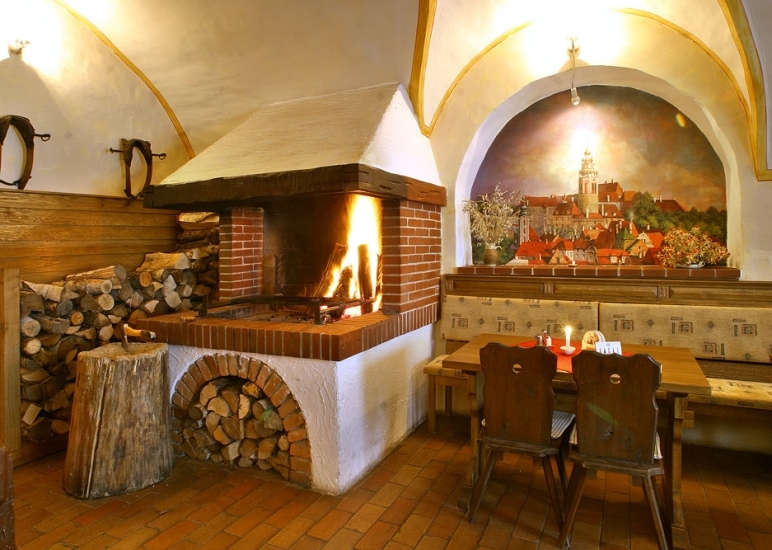 The restaurant will charm you with its typical medieval tavern atmosphere. 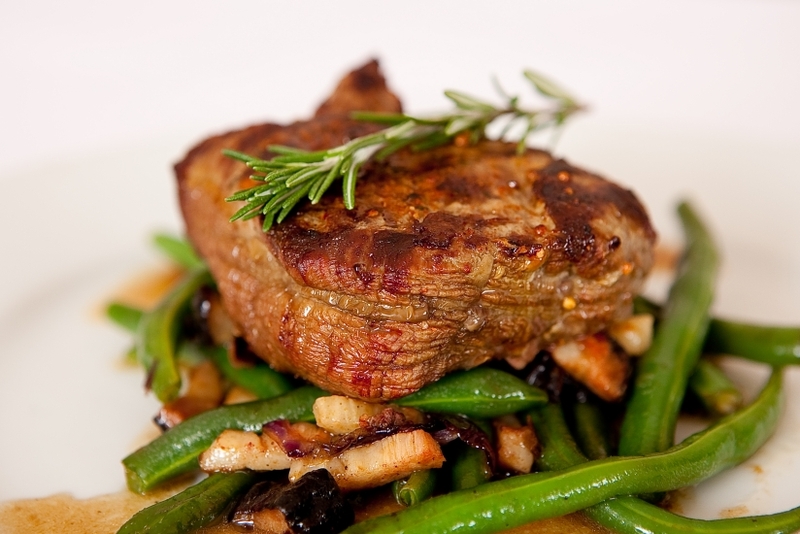 Enjoy the warmth of the fireplace and taste some of our delicacies prepared on open fire.